Premium cable and satellite television network Epix has launched its very own casting technology that doesn't require any extra hardware. 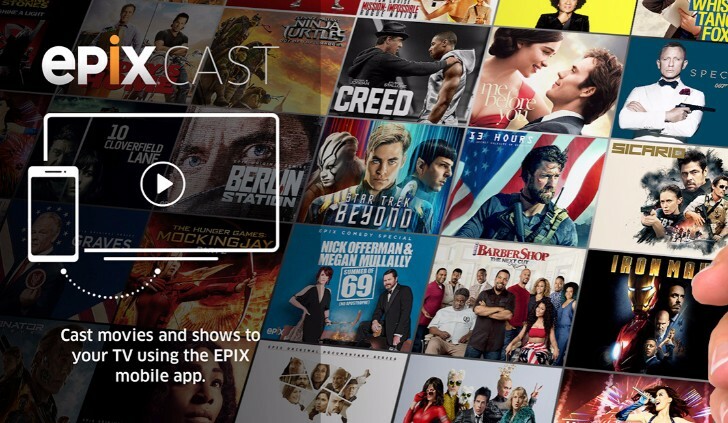 The imaginatively named "EPIX Cast" enables any Android device loaded with the Epix app to stream content to any connected TV set. This is all part of the company's "TV Everywhere" approach, which it hopes will attract customers through being easy to use and ubiquitous. I listen to music when I am doing most any activity, especially for work, school stuff, and the gym. Sometimes, though, it's difficult to find the right artist or playlist that suits my particular mood at a given moment. 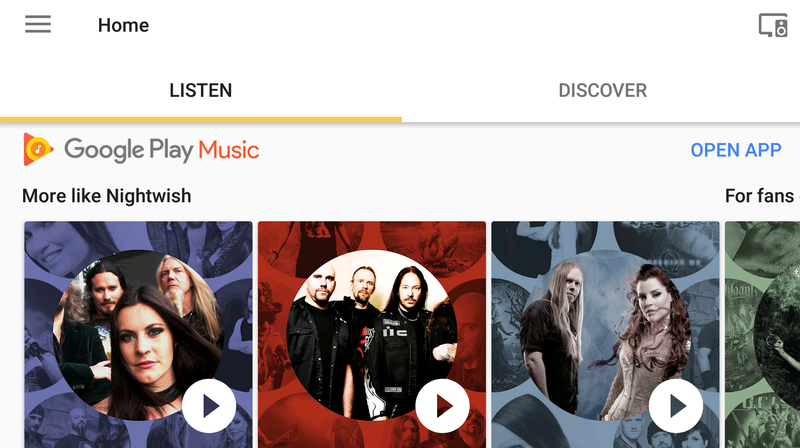 Luckily, Google Play Music has those suggestions throughout the day for various activities, and a similar feature has arrived for the Home app. 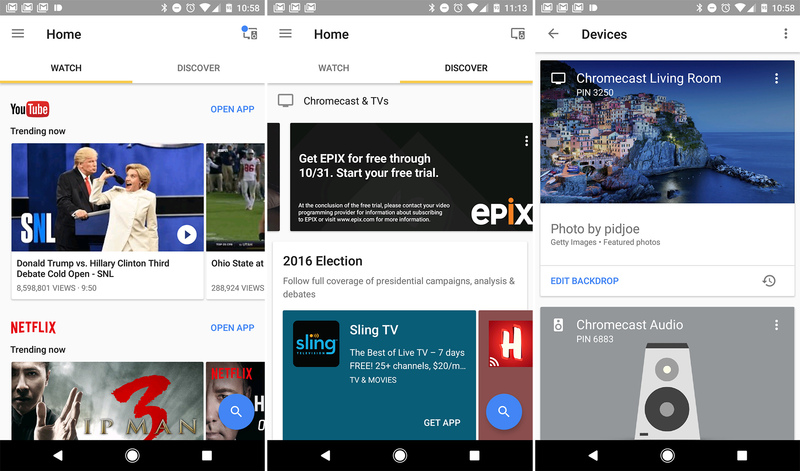 The era of the Google Cast app has come to an end—long live Google Home. An update is rolling out right now in the Play Store that includes the Home rebranding. It still does the same things, but the layout has changed. You can also expect some features for the Google Home hardware in this app as soon as the device ships. It's a bit difficult to get excited over updates to presentation software. 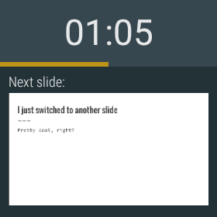 But the latest Google Slides update brings a new feature that should have been implemented ages ago - remote control with Android Wear devices. 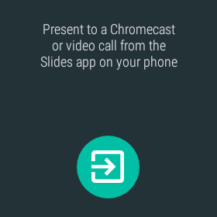 Google Slides has supported streaming presentations to Chromecasts for a while now, but you have always had to control the show from your phone (or your laptop, if using the web version). 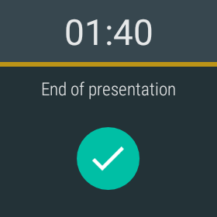 The latest Google Slides update installs a companion app on your Android Wear device. When you start casting a presentation, a notification appears on your watch that opens the Wear app. The top of the UI shows the time you have spent on the current slide, the orange bar indicates how far along you are in the presentation, and the bottom shows a preview of the next slide. Google has been testing Cast support in Hangouts for over a year, with the most recent sighting back in July. 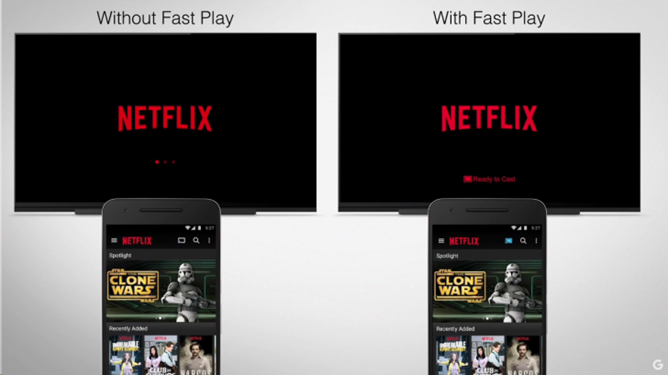 The feature never rolled out widely or was officially acknowledged by Google, until now. 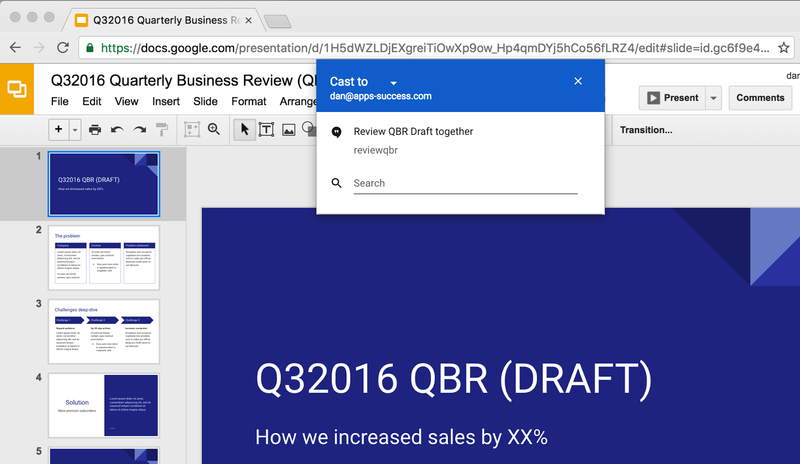 Casting directly to Hangouts is coming to everyone soon thanks to full Google Cast integration with Chrome on the desktop. Google has offered the Cast SDK to developers in some capacity for three years, but there have long been some annoyances that made it difficult to implement and maintain in certain apps. 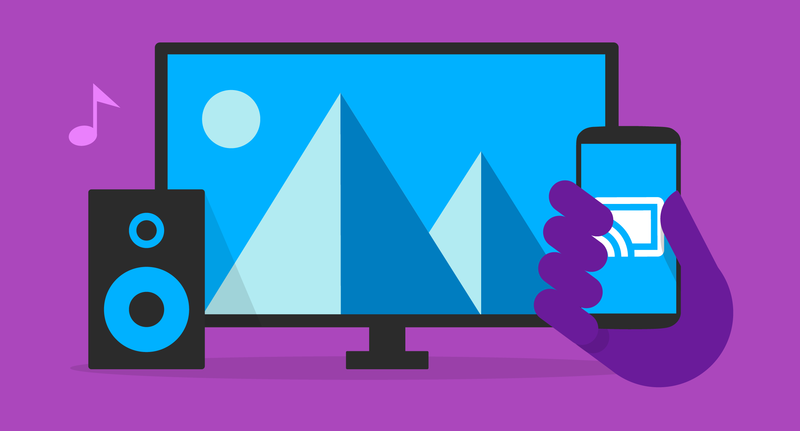 Cast SDK v3.0 was announced at I/O 2016 last month, and now it's available to developers. This version of the SDK seeks to simplify several elements of the old one to make developers' lives a little easier.